NASA’s New Horizons mission to Pluto and the Kuiper Belt is looking for your ideas on what to informally name its next flyby destination, a billion miles (1.6 billion kilometers) past Pluto. The campaign will close at 3 p.m. EST/noon PST on December 1. NASA and the New Horizons team will review the top vote-getters and announce their selection in early January. 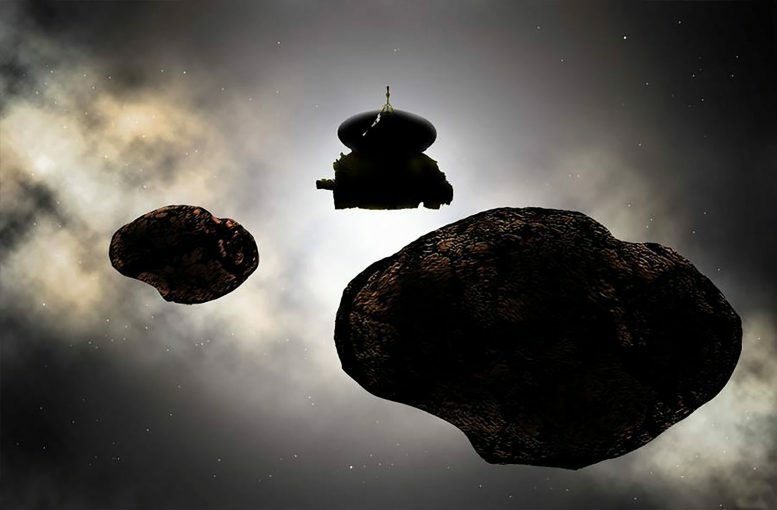 Be the first to comment on "NASA Wants Your Ideas on What to Name New Horizons’ Next Flyby Target"